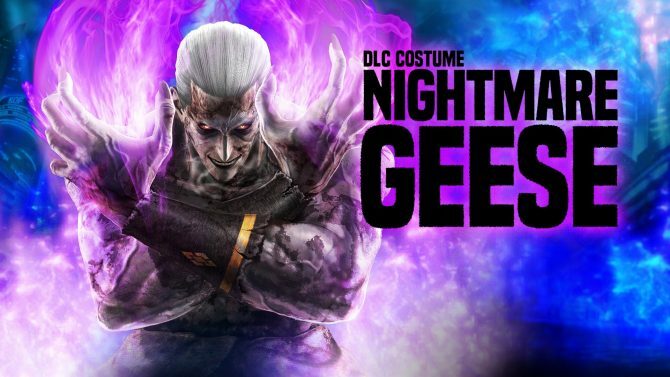 Atlus USA released today a new trailer of The King of Fighters XIV, showing the game’s new DLC costumes. The costumes are Angel’s Diabla, Sylvie’s Little Red Riding Hood, Meitenkun’s Pajamas, and Kula’s Sundress outfits, currently available on the PlayStation Store for $2.99 each. 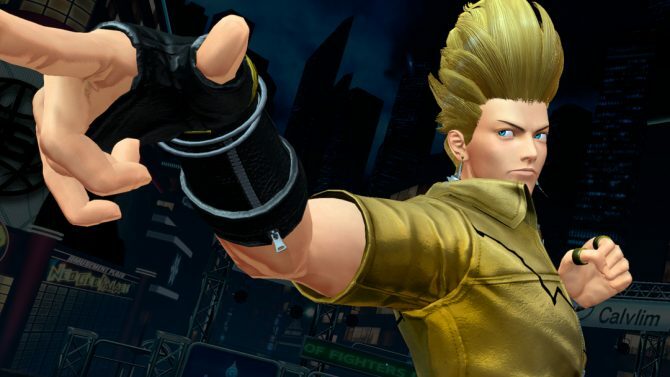 If you want to see more, you can also check out the trailers for the new DLC characters Whip, Ryuji Yamazaki, Vanessa, and Rock Howard. 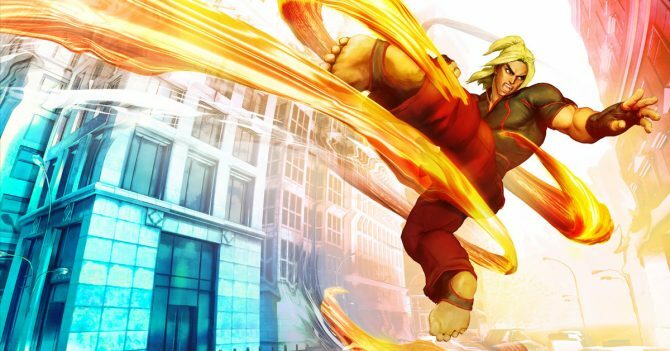 Enjoy the trailer below, also showing the color variations available for each costume. 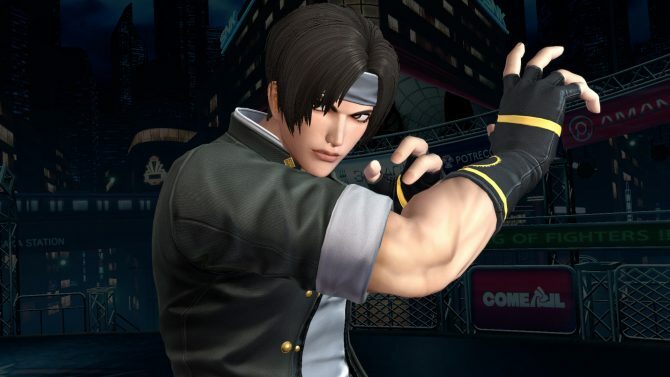 The King of Fighters XIV is currently available exclusively for PS4.